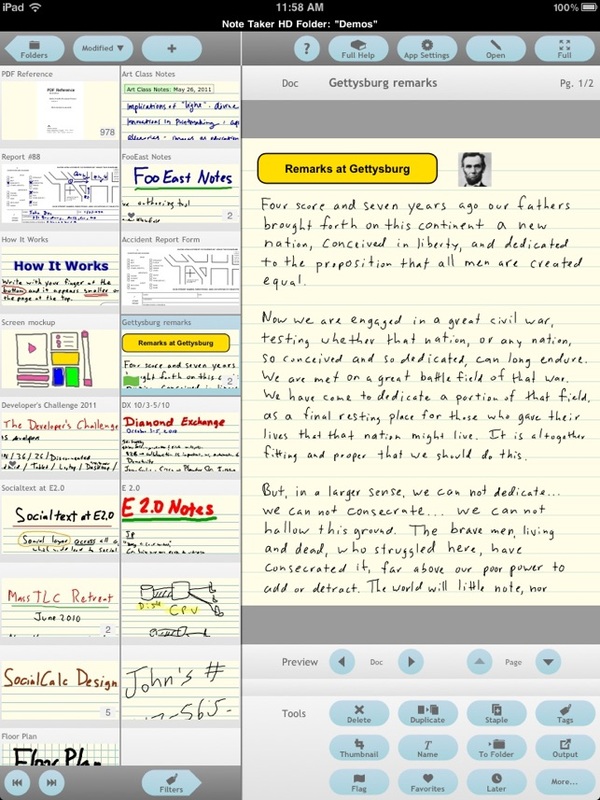 One of the first note taking apps designed specifically for the Apple iPad, Note Taker HD has long been known as a powerful and stable application for writing and organizing handwritten notes and diagrams. It can also be used to annotate PDF files. It can shrink your writing so you can easily fit a lot of text on a page. You can read the reduced-size "ink" as if you had written those letters with a very fine pen. It gives you solid functionality and control to produce the pages you need. Documents are flexibly organized by tags, date/time last modified, favorites, and more, with a scrolling list of thumbnail images of part of each page to help you find them later. You can email one or more pages as a single PDF file, "Open In" other apps, or, if your iPad supports it, print. 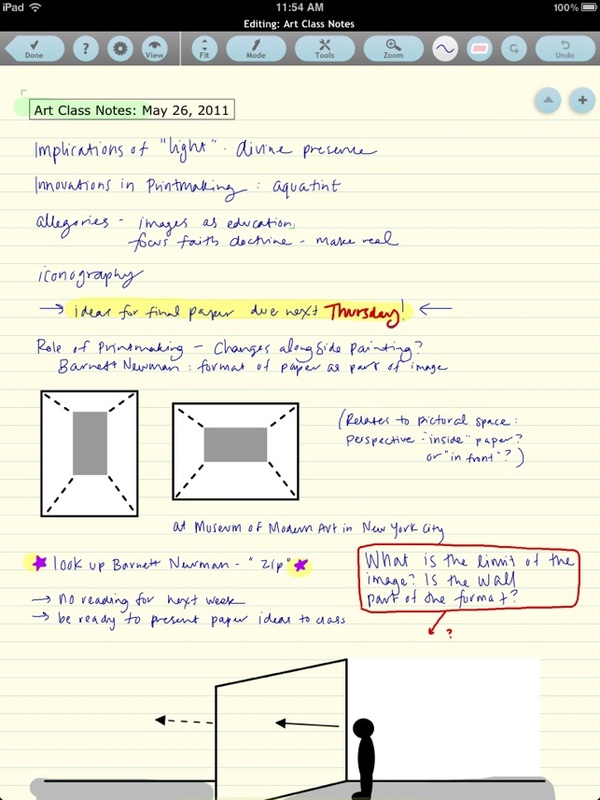 Note Taker HD lets you create pages by writing on the screen with your finger or an iPad-compatible stylus. You can either write directly on the page for large drawings, or have the "ink" you write shrunk down. You can write in large letters on the screen rather than trying to make tiny motions like a pencil. 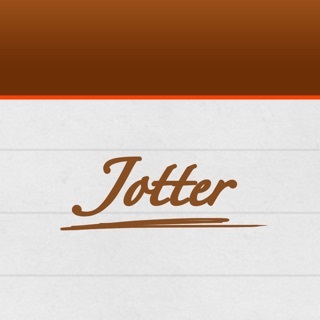 You just keep writing and Note Taker HD automatically adds new writing next to the old. 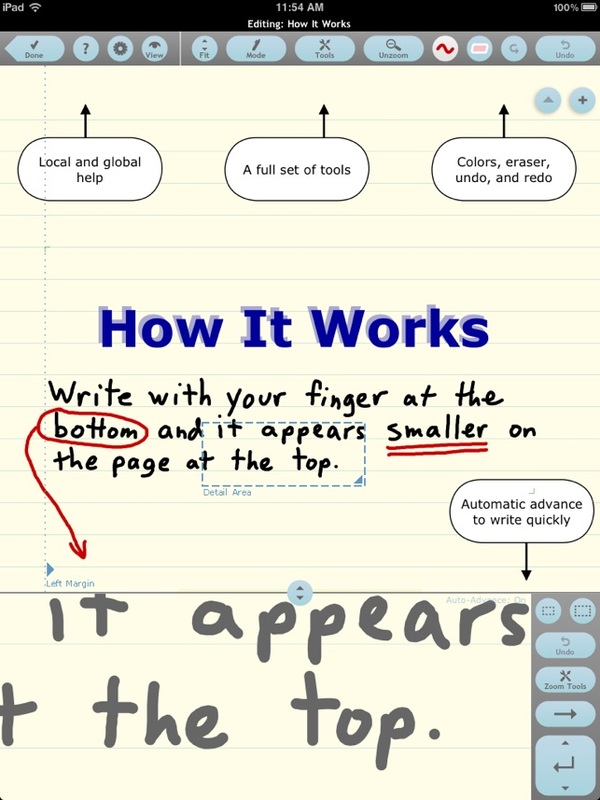 To quickly correct mistakes, it has multi-level undo and redo buttons as well as an eraser -- just drag your finger over the page to erase the "ink" under it. You can zoom in and out on a page using the pinch gesture while viewing or editing. The Zoomed Editing window lets you see both a zoomed-out overview and a zoomed-in close-up writing area at the same time. 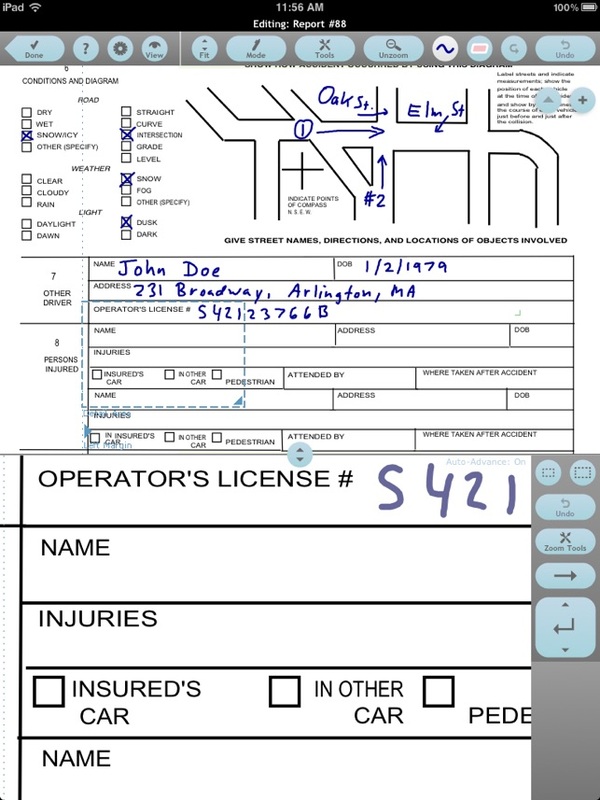 You can use "Open In" in other apps or iTunes to send PDF files to Note Taker HD for annotation. 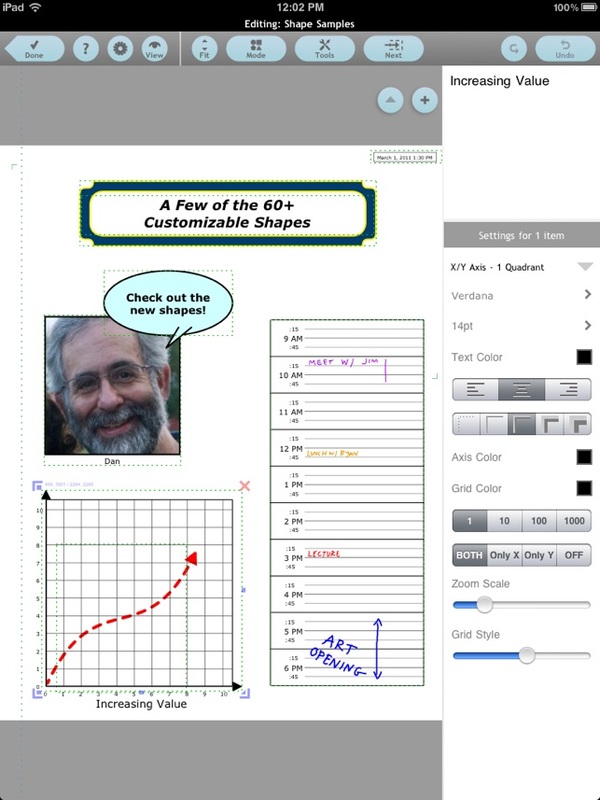 Note Taker HD was designed and programmed by Dan Bricklin, the same person who over 35 years ago came up with VisiCalc, the pioneering electronic spreadsheet that made working with numbers on a personal computer so easy. To see it in action, click on the Support link here or go directly to www.notetakerhd.com. Version 6.11 addresses a change in iOS that resulted in folder names and some other file listings not being in alphabetical order. Version 6.11.3 added a message for first camera access. iOS 11 or later is required for this release. I am extremely thankful that this app continues to be well supported. Because of its versatility and ease of use it continues to be my first choice for quickly putting together images, text and graphics to produce single page handouts. I've used this app for over 5 years and always found it well designed and reliable. Initially I used it for annotating PDFs and note taking. In the last couple of years I've relied on it for developing information handouts. It's allowed me to quickly and easily put together text, images and graphics items. Thanks heaps for an excellent & versatile app that has made it easy for me to achieve the results I've wanted. I applaud you Mr. Daniel. You have everything covered. Great navigation, templates, useful clip art & plenty of assistance to help the user become a pro with a little practice. Functionality is logical & flexible. 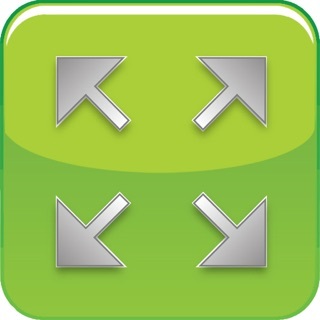 Very useful instructional video on the website and comprehensive in-app help. This has been on my iPad for some time but I will be utilising this app a lot more now since the last update reminded of what a true gem it is. Highly recommended! Ive tried a few this is the best PDF editor out there - you can create your own templates in word then upload them to Note Taker HD in PDF format and edit them and then automate the email process to send the PDF form back to your office. © 2009-2018 Software Garden, Inc.